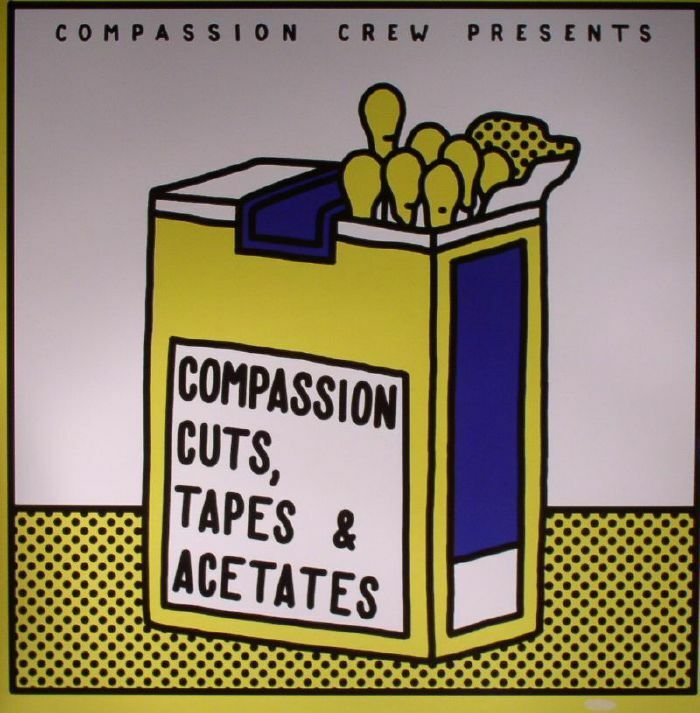 COMPASSION CREW/VARIOUS Compassion Cuts Tapes & Acetates vinyl at Juno Records. 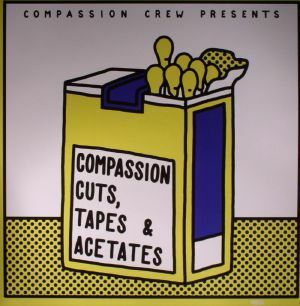 Dublin artist Compassion Crew aka BDI has released previously on local imprint Major Problems (run by Barry Redsetta) as well as Horn Wax, Dolly and Running Back. He presents a compilation of very rare grooves which took him on a trip around the globe over some years to gain the licences. 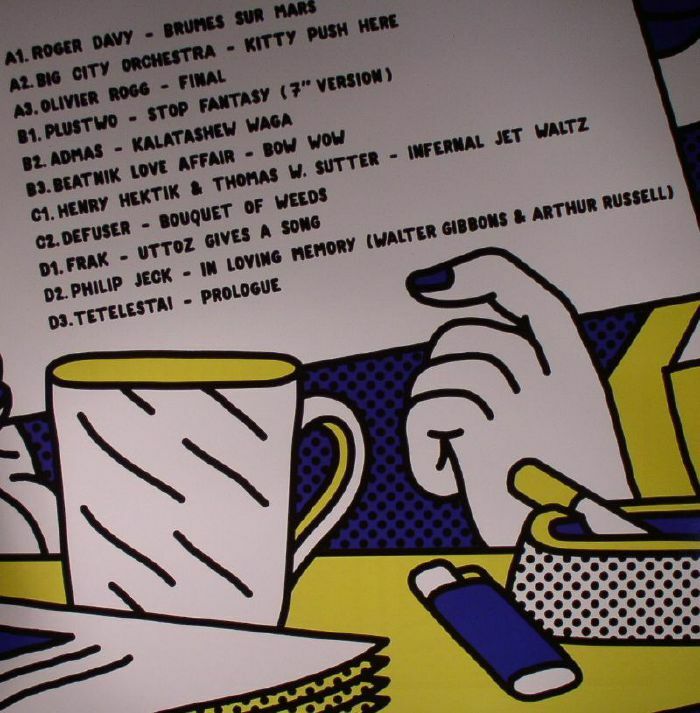 Highlights include San Francisco experimentalists Big City Orchestra with the entertaining "Kitty Push Here", Italian disco act PlusTwo with the digger's delight "Fantasy" and Scandinavian electro punks Frak with "Uttoz Gives A Song" which sounds like lovably cheesy old MIDI file. But there's many more where that came from on this fine compilation!